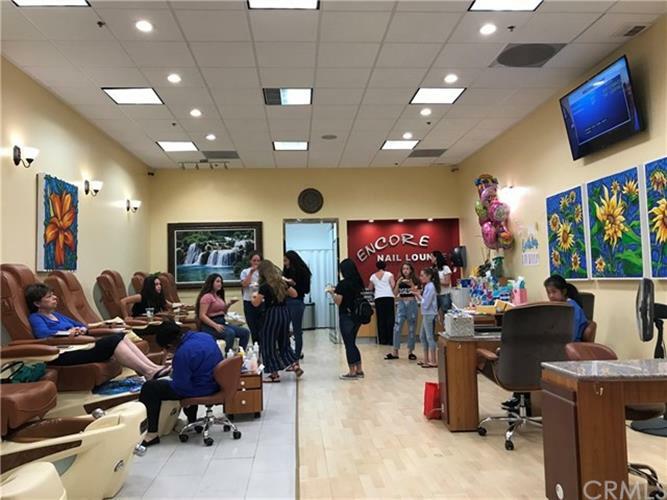 This is a great opportunity to purchase a well established Nail and Spa/Lounge salon business. Good location in the same plaza with GEN Buffet, Korean Market, Starbuck, Jamba Juice, All You Can Eat India Restaurant, Honey Baked and Cafe ...etc in Northridge. The Spa/Lounge is fully and beautifully remodeled. Huge parking with heavy foot traffic. High end customers and great tips.